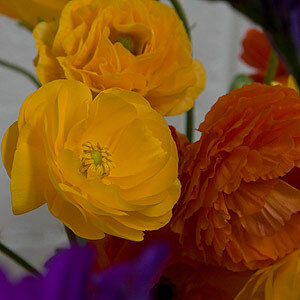 Easy to grow, reliable flowering Ranunculus bulbs are poplar in the cottage garden as well as in the border. As for planting it is just about as simple as digging a whole and popping them in. 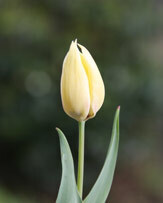 These hardy perennial bulbs are from the eastern Mediterranean and have been hybridized to provide us with many forms including dwarf and picotte ranunculus forms. The dwarf forms are particularly popular for growing in pots and containers. As for flower colors we have white and yellow through to mauve and deep red. Flower heads are around 5cm across so they create a good impact when planted in clumps. 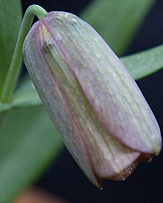 The long flowering nature of these hardy easy care bulbs is an added attraction. 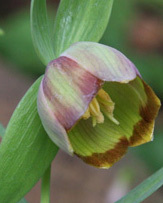 It does need to be remembered that the hybrids are a little different to the species, which do have a different charm. Look for a humus rich good deep soil, you can choose to plant Ranunculus bulbs (tubers) or plug plants. Bulbs are planted around 15cm deep, plugs deep enough to be at the same level they were in the container. 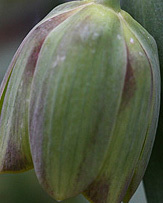 Each bulb will produce a number of flowers, so deadhead away to a repeat performance.